RLD can feel like a powerful treatment and concentrates on the lymphatic system which touches every part of the body. It is a unique sequence that has been researched and developed by Sally Kay BSc(Hons), whilst working in Cancer Care. The results appear to support the theory of reflexology. There is case study evidence to show that this treatment may help a range of conditions. Click here to read more. If I am not local to you then have a look at the RLD directory below. 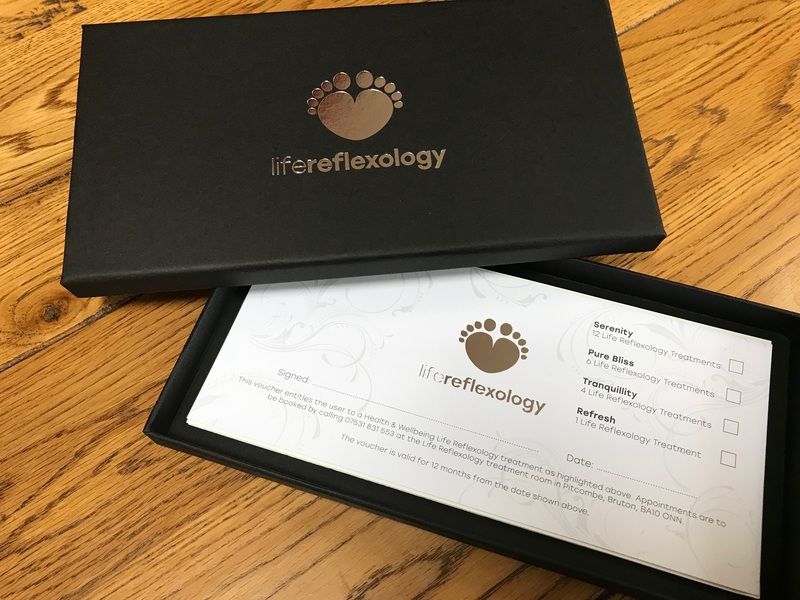 What is Reflexology all about? 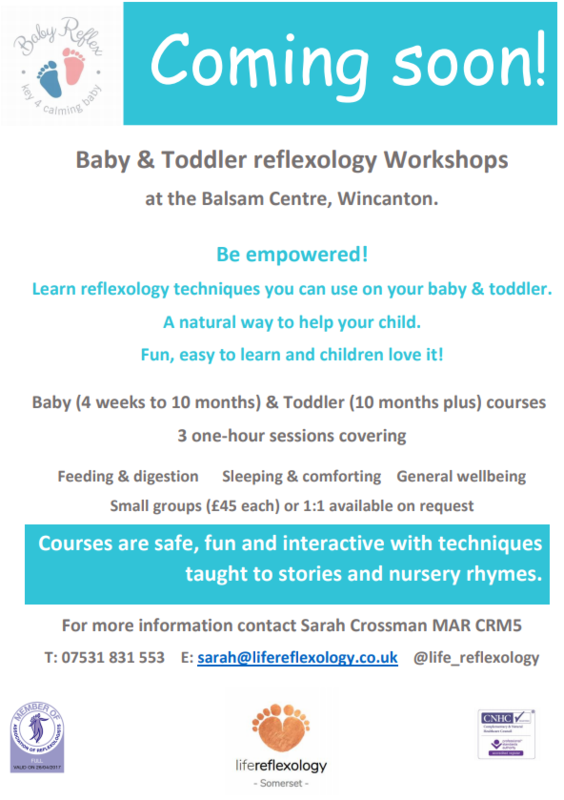 Wanted to ask what Reflexology is all about but never managed to get round to it? Why not sit back and watch my interview on Oxford TV. It may answer a few questions or even raise more! You can always contact me here to see if reflexology could help you. Hot Off the press this week! Did anyone else hear the interview by the beautiful Elizabeth Hurley on The Chris Evans Breakfast Show this week? Elizabeth mentioned about the importance of relaxation when a person is going through treatment and how therapies such as reflexology could make a positive difference. from 1:48 (whilst available on iPlayer). At Life Reflexology we believe reflexology and the power of touch can have a place in all our lives wherever we are on our journey. This post is relevant to everyone. So please don’t stop reading but share, comment, like, tag those you know who work and ask them to look at the website below. Whether you are a business owner, employer, employee or none of the above we all have a role to play. The latest research shows 48% of UK employees have experienced mental health problems in their current job. Wow! that’s mad and for me so incredibly sad and uplifting at the same time. I have experienced some dark times in my life. My hiccups as I call them. I find it sad that almost half the people around me at the time had similar experiences. Like them, I was unaware so couldn’t offer support. All of us going through the darkness alone! I find it bizarrely uplifting that it wasn’t just me. With so many of us experiencing mental health issues and the desire in society to make a change we can’t fail. Prince William, the Duke of Cambridge, unveiled a proactive project, Mental Health at Work, yesterday to help business find the tools to support their work force…the most precious commodity they have. Have a look below and see if there is anything you can do in your work place. How did my story end? I ended up doing the one thing that helped me. I became a reflexologist. I wish it had been available at work before my hiccups. I now believe it would have helped me cope better with the unrelenting pressure of work and the burdening expectation of perfection. Establishing a wellbeing day is just one option that a business can do and so beneficial. Whether it’s Reflexology, massage or mindfulness or a combination of lots of tools it’s better to do something than nothing at all!